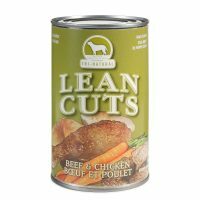 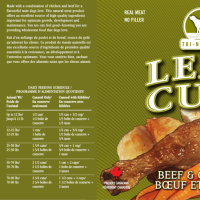 BEEF LEAN STECKS & ROASTS, CHICKEN NECKS & BACKS, BEEF LIVER & KIDNEY, CARROTS VEGETABLE GUMS. 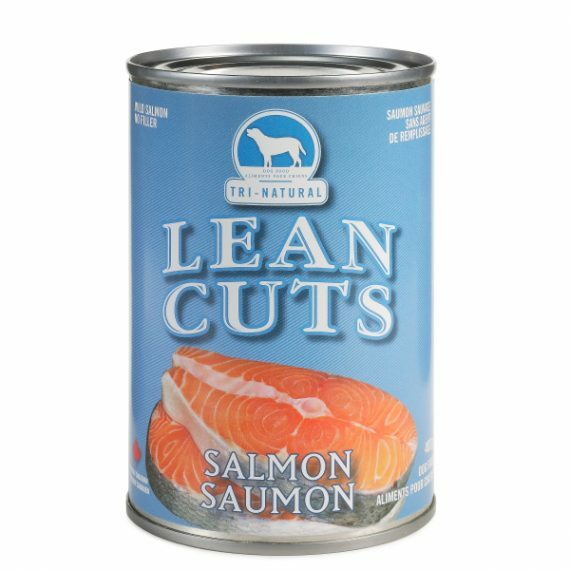 WATER SUFFICIENT FOR PROCESSING. 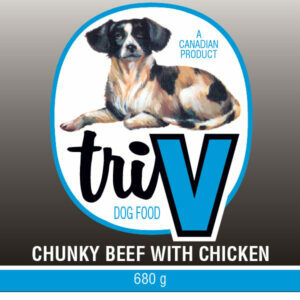 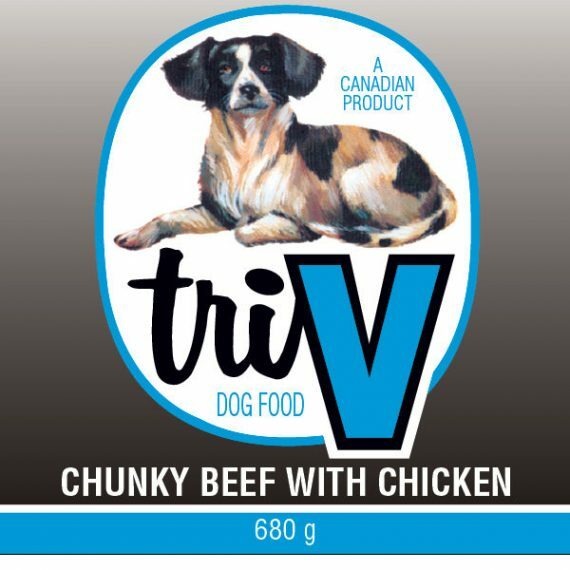 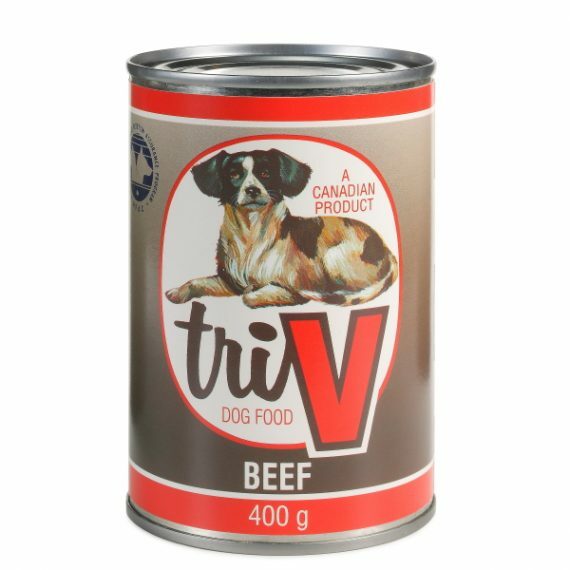 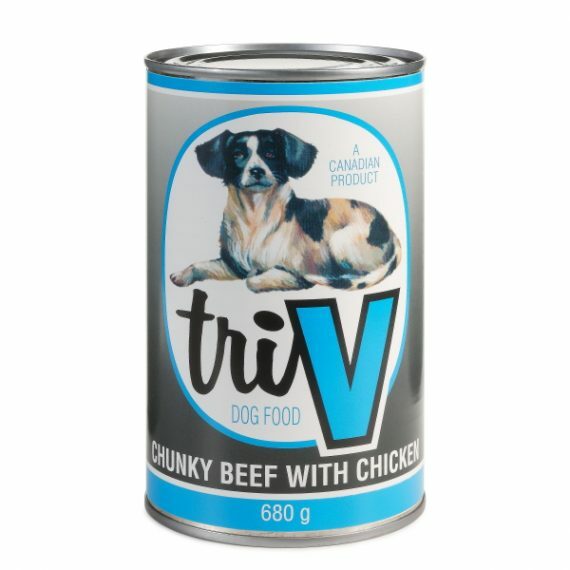 Made with a combination of chicken and beef for a flavourful taste dogs love. 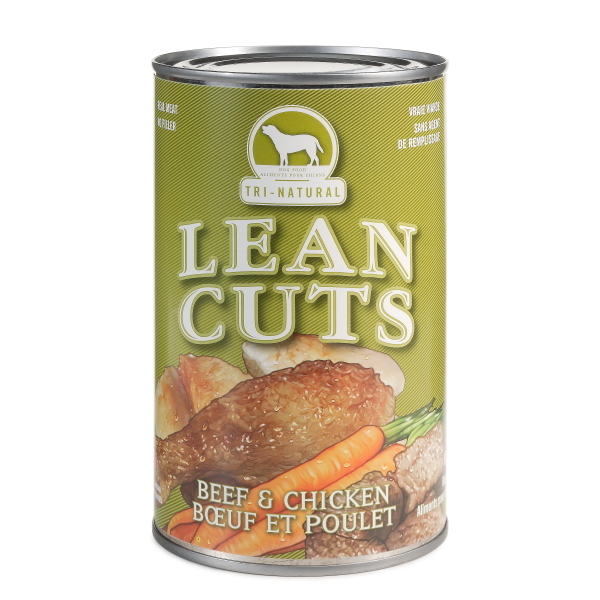 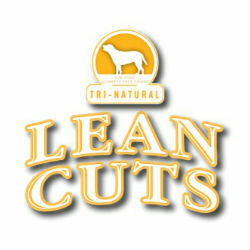 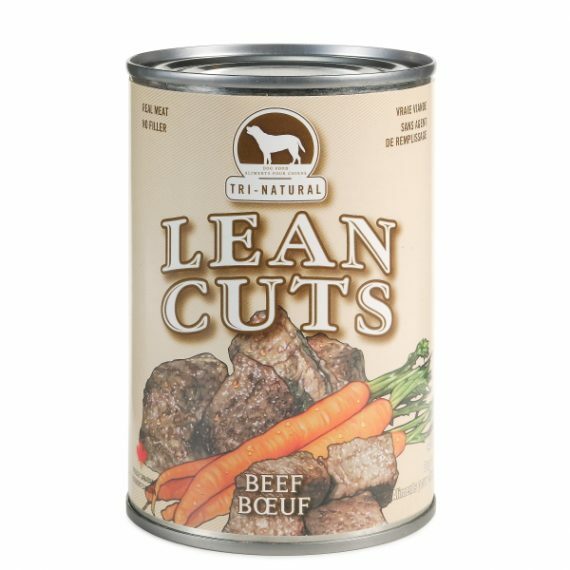 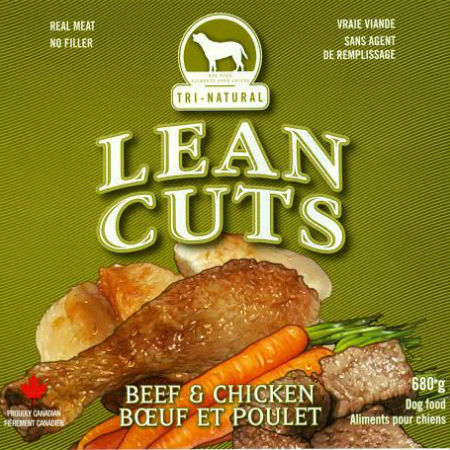 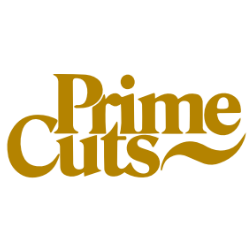 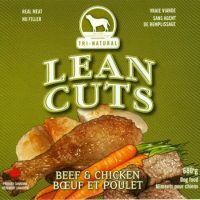 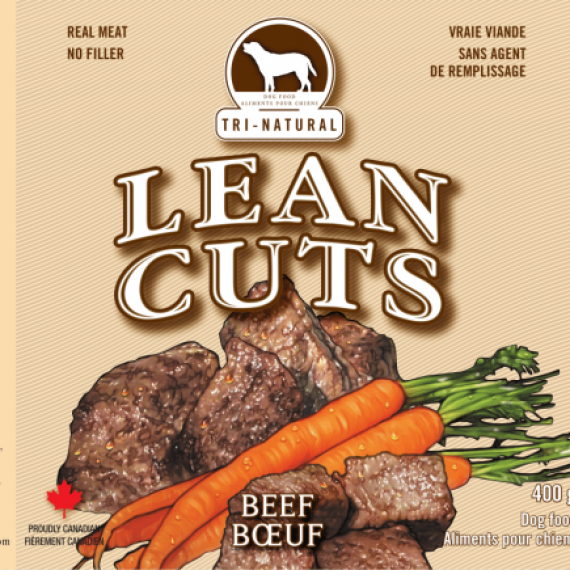 This natural meat product offers an excellent source of high-quality ingredients important for optimum growth, development and maintenance. 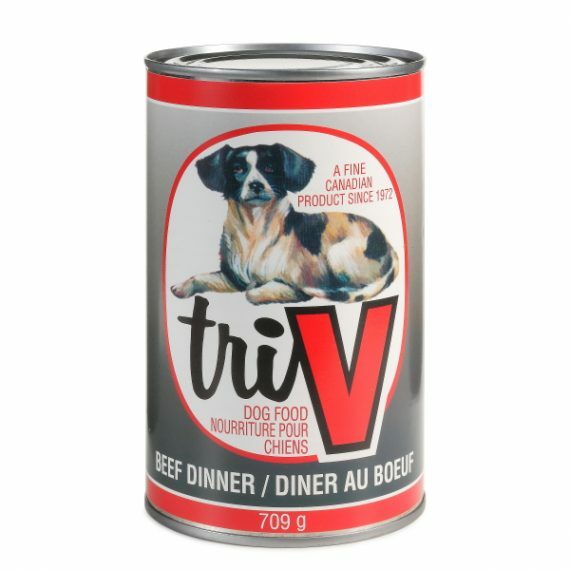 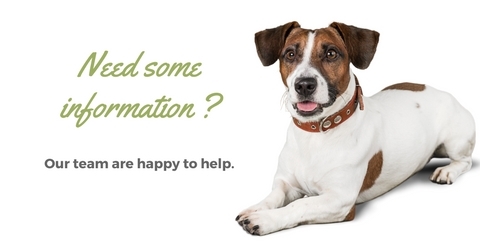 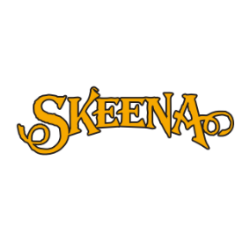 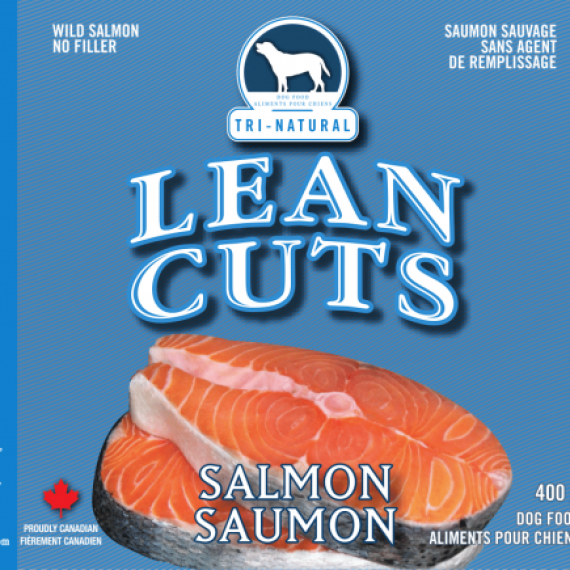 You too can feel good knowing you are providing wholesome food that dogs love.